Burnie Exhaust & Service Centre is your one-stop shop for auto repairs in the Burnie area, covering all mechanical repairs and services, auto-electrical repairs, suspension and steering check ups and logbook servicing on new cars in addition to our repair, machining and fitting of custom exhausts and extractors for all makes and models of vehicle. 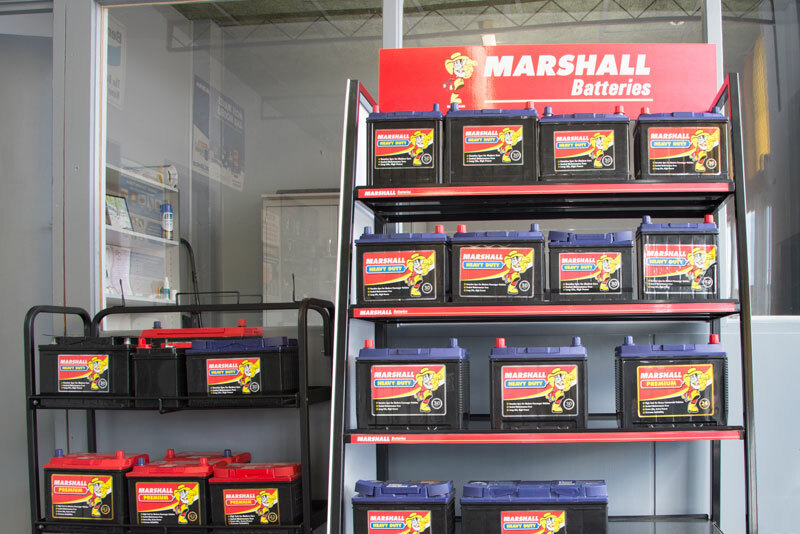 We also stock a wide variety of batteries for all vehicles, from our major supplier Marshall amongst others. 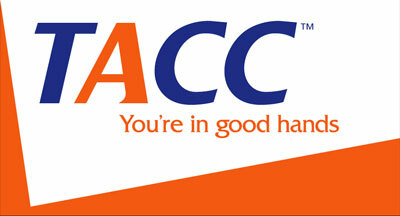 To find out more about our services, contact us today to talk to the team, or to organise an inspection or free safety check. Established in 2002, Burnie Exhaust & Service Centre is owned by Jamie Mitchell, a 30-year veteran of the auto repair industry who got his start in the business with Precision Exhaust & Shock Absorbers in 1986. 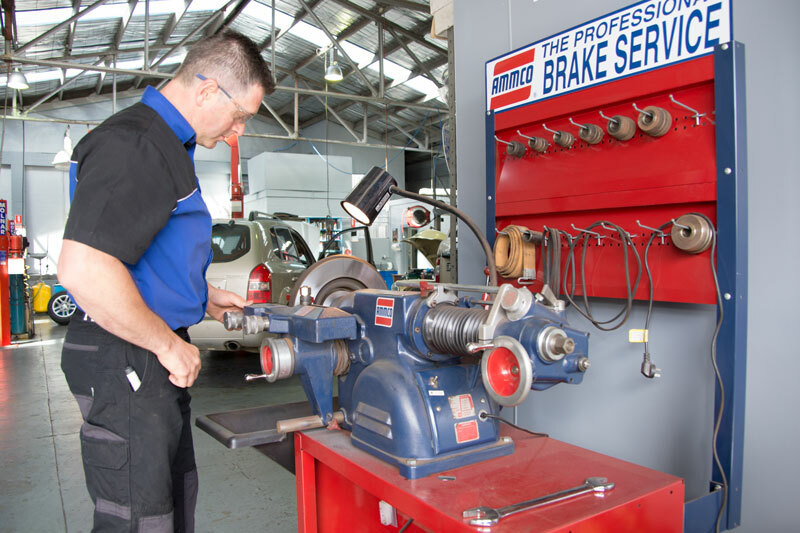 Plying his trade as a mechanic in workshops in Tasmania and Queensland, he opened Burnie Exhaust & Service Centre with his wife Leesa in 2002, leading a three-person auto repair team with over 56 years of collective automotive experience. 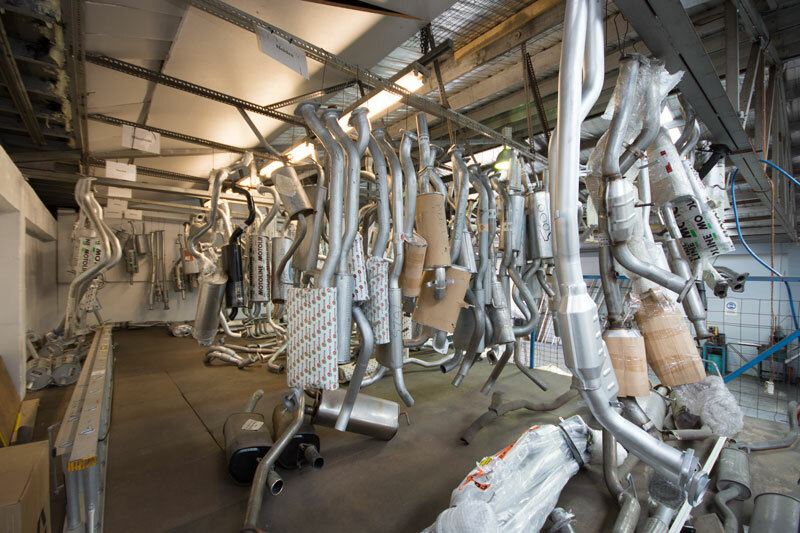 Our workshop's services extend far beyond just fitting and repairing exhausts, and we pride ourselves on being able to help our customers with whatever car trouble they're experiencing. We also stock a wide range of parts for all makes and models, from exhausts and extractors to batteries, brake components, shock absorbers, headlights and globes, oils and other specialty parts to help our customers get their vehicle back in working order. If your vehicle is in need of a check-up, or if you're after some advice to get the most out of your vehicle, contact us today to book your vehicle for an inspection.